Fresh off the heels of his 2018 JUNO-nominated album One Way Up (Modica Music), Dr. Dave Young, C.M. returns with a diverse collection of jazz tunes and an all- star cast of Canadian musicians. Recorded in Toronto at the same session as One Way Up, a majority of the songs on Lotus Blossom were selected during breaks in the session. The title track – a joint favourite of Rosnes and Young – was the first to be laid down. An on-the-spot arrangement for Modinha was assembled in-between takes, and marked the first time that long-time friends Rosnes and Schwager recorded together. Red Cross and Fried Bananas are tunes that Dave often performs live in tribute to Charlie Parker and Dexter Gordon, but this is the first time he’s recorded these songs with his long- time collaborators. On Cedar Walton’s Bolivia, the band welcomes pianist Bernie Senensky to lay down a swinging trio rendition of the Jimmy Van Heusen classic I Thought About You . The album ends with the unmistakable tones of Kevin Turcotte and Perry White on another jazz classic, Softly As In A Morning Sunrise. 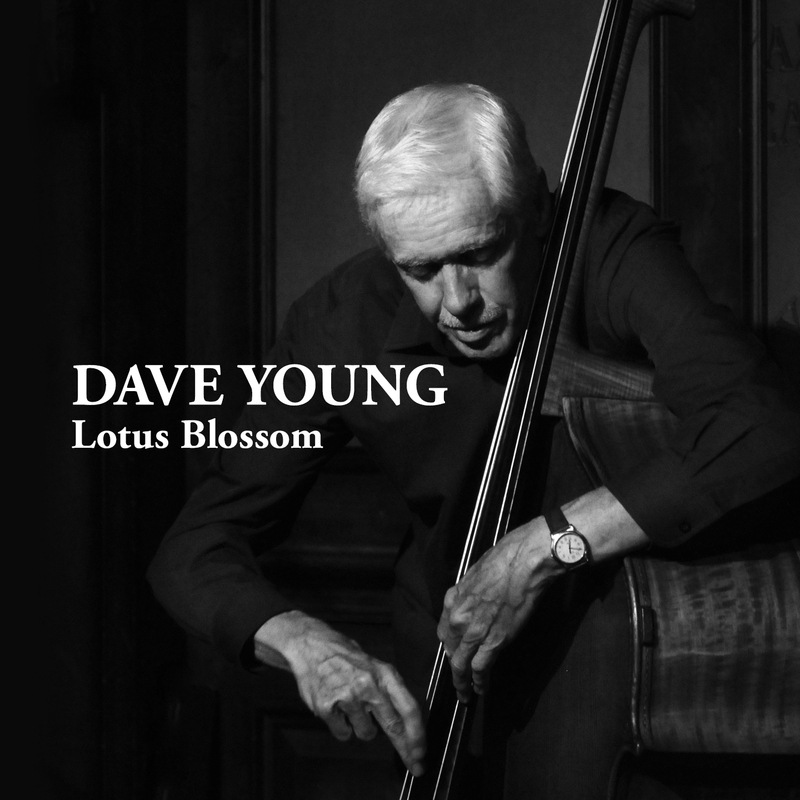 Lotus Blossom is a beautiful addition to Young’s catalogue, and to Canadian jazz history.